SM Accessories x Disclosure Giveaway! 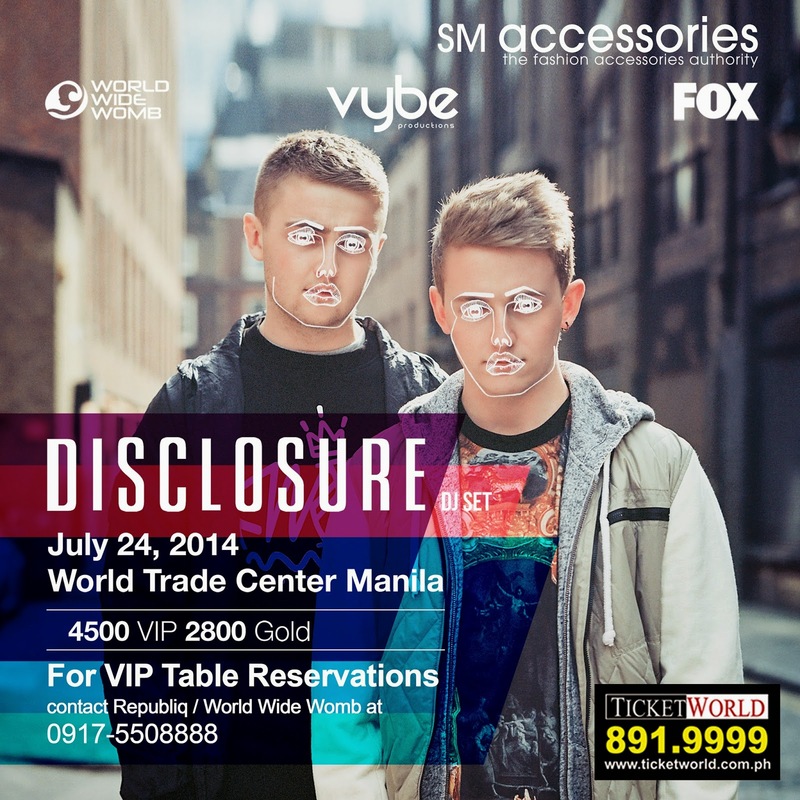 To my readers who love the english electronic music duo Disclosure, now is the time to get excited, because they're coming here to Manila on July 24, 2014! :) And along with that great news, I'll be giving away 2 GOLD Tickets and one lucky winner gets to bring his/her friend with them! 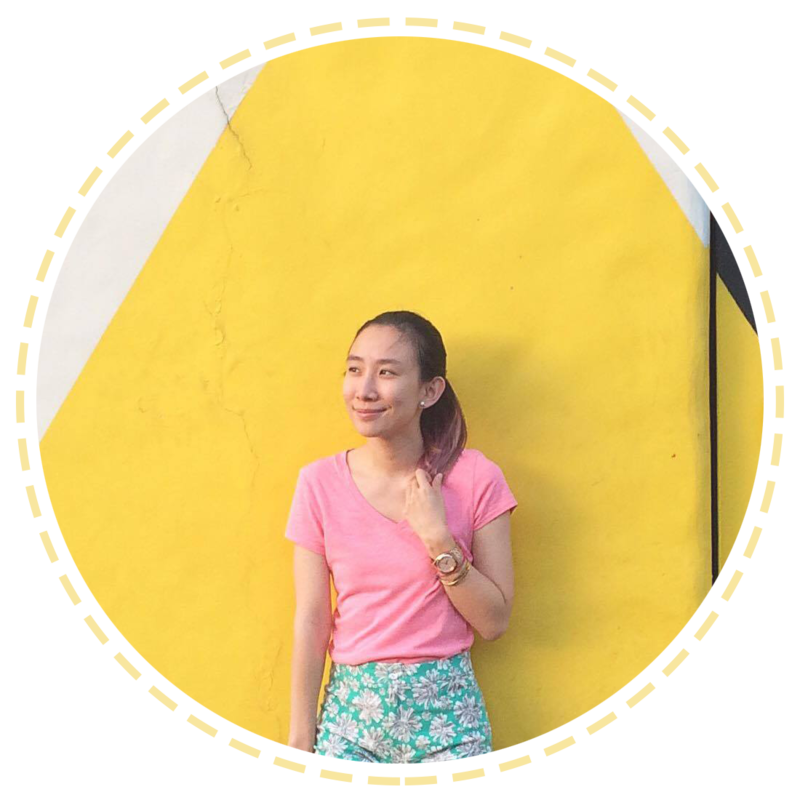 :) Just follow my easy mechanics below! Please follow them all cos i'll be checking! :) Thanks! Will pick the winner on July 21, 2014!